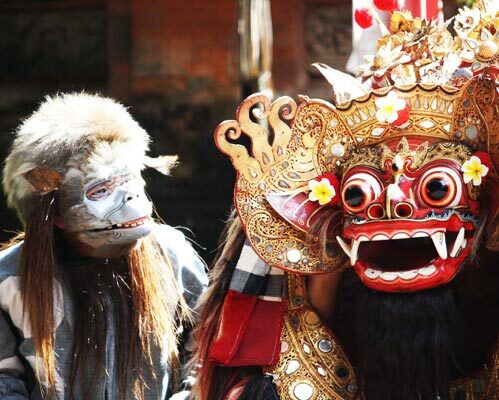 Barong and Kris Dance like the kecak dance the barong and kris dance is a battle between good and evil spirit. 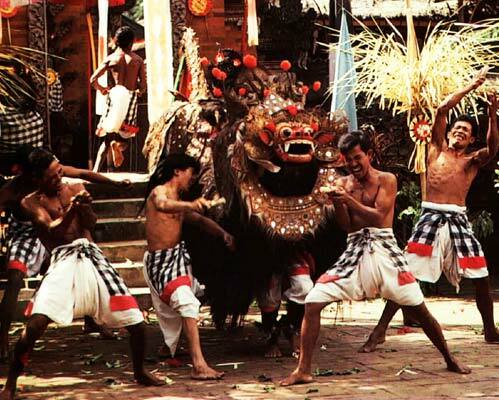 Barong can take various forms but in this dance he takes the form of the dance Barong Keket, the most holy of the Barongs. 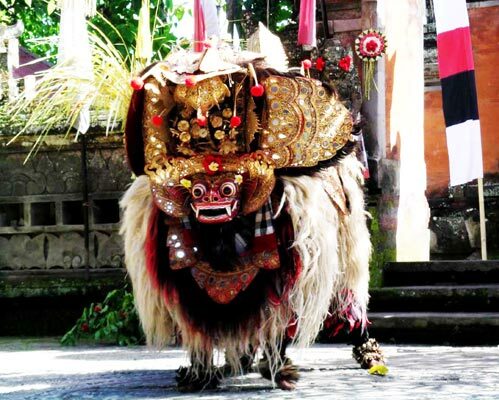 The Barong Keket is a strange creature, half shaggy dog, half lion and is played by two men in much the same way as a circus clown horse. 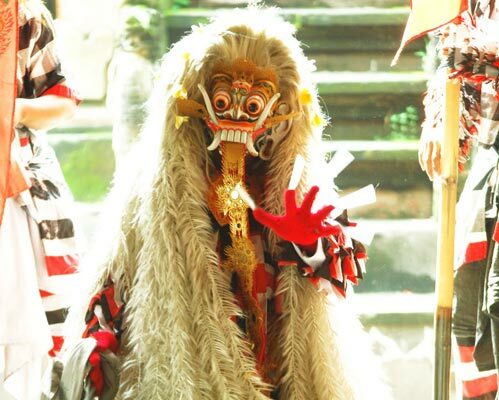 His opponent is the witch Rangda. 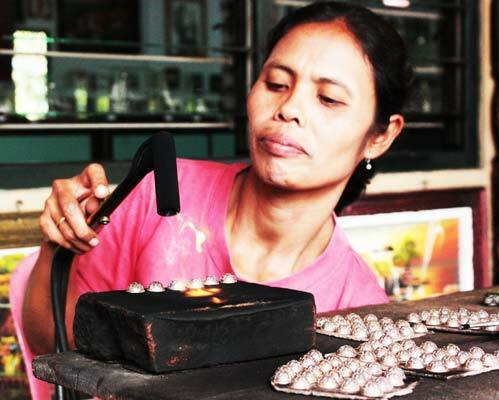 The village of Celuk, located approximately 4km southwest of the Sukawati District, is also Bali’s major centre for goldsmiths and silversmiths. 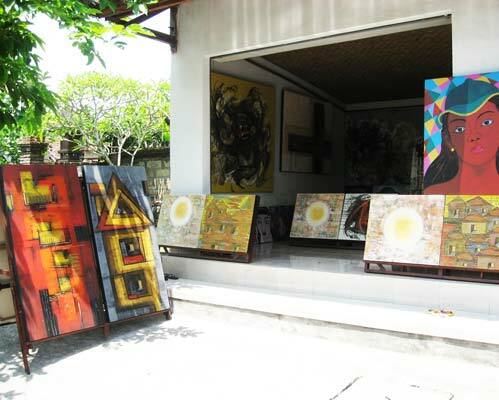 The main road of Jalan Raya Celuk is lined up with galleries and workshops. 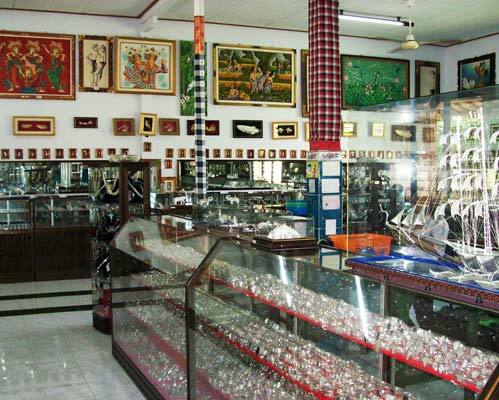 The gold and silver items crafted here are of high quality and feature unique and elaborate designs as the craftsmen are known for their skills and their industriousness. 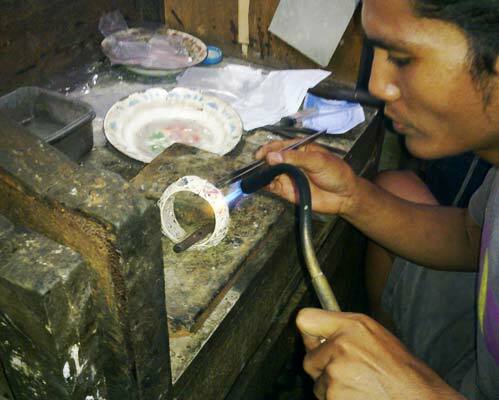 Almost all of the households in the village are homes to jeweller families and each Celuk villager possesses artistic skills in developing and executing intricate designs and varying patterns. 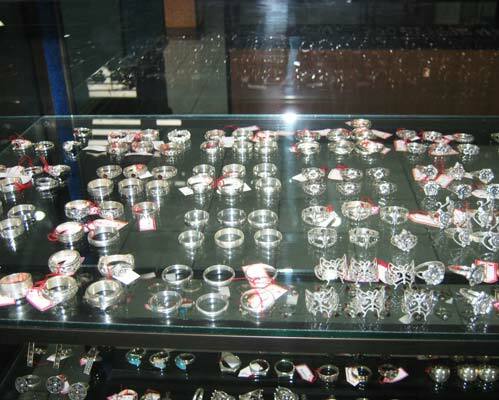 The gold and silver items they produce include souvenirs and mass export items such as rings, bracelets, necklaces, earrings, studs, broaches and many other Balinese ceremonial accessories and adornments. 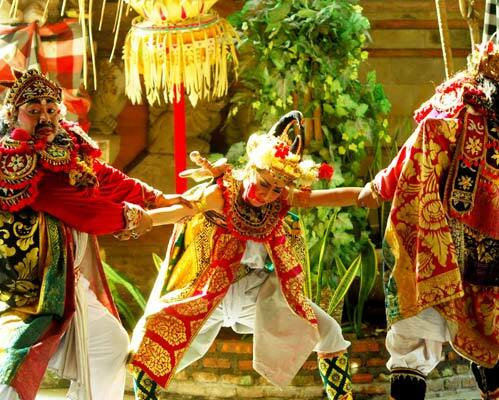 Like most art painting traditions in Bali, many experience obstacles or problems in the process of making a painting is too complicated and takes quite a long time, one of which is the Batuan style painting. 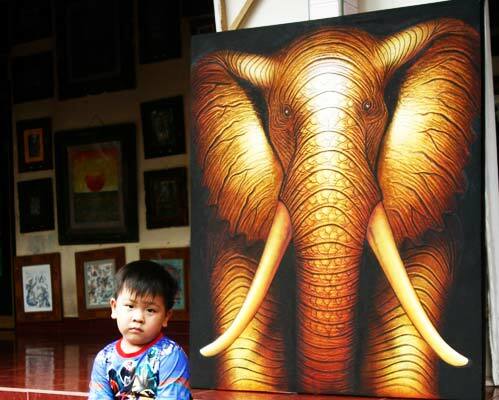 Batuan painting has the characteristic of his paintings where it meets the canvas and making it very complicated, moreover many raised the themes of Balinese Hindu tradition. 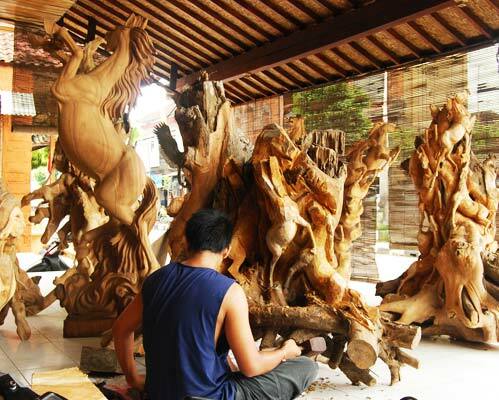 This countryside village has been well known since long time ago for its arts, craftsmanship, wood carving, wood statues etc. 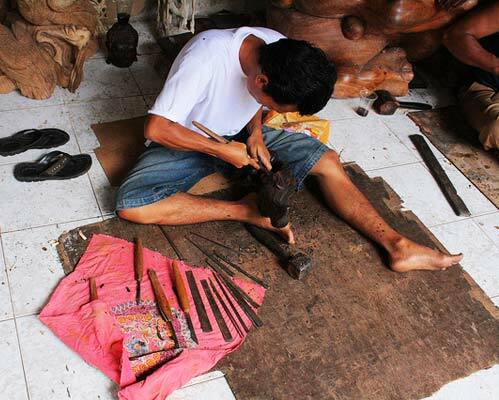 We can find some of the maestro which born, enlarged and find the spirit, taksu and soul have artistry in Mas village. 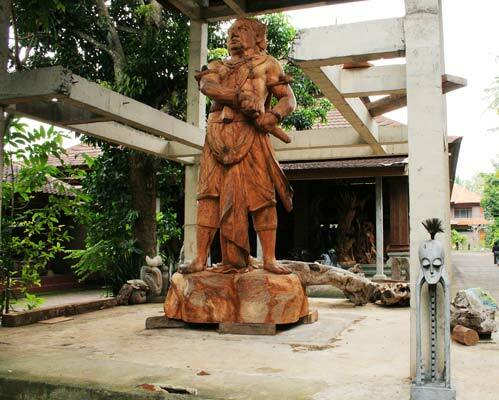 At Mas village, balinese artisans can carve anything ranging from intriguing masks and exquisite floral patterns to the anatomy of the human body with or without clothes from a piece of wood.There are lots of art shops functioning as producers, as well as show rooms of statue that accommodates lot of carvers and sculptures front the village surrounding. 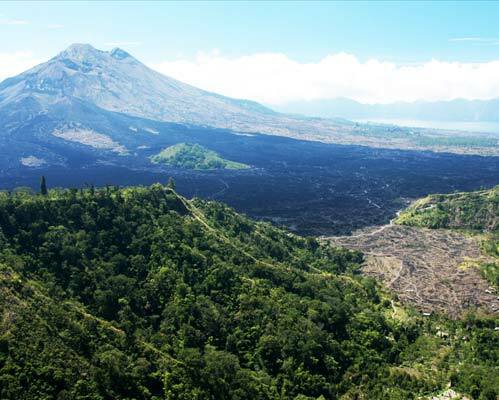 Mount Batur is located at Kintamani and it has erupted about 24 times since year 1800 and still active up to now. 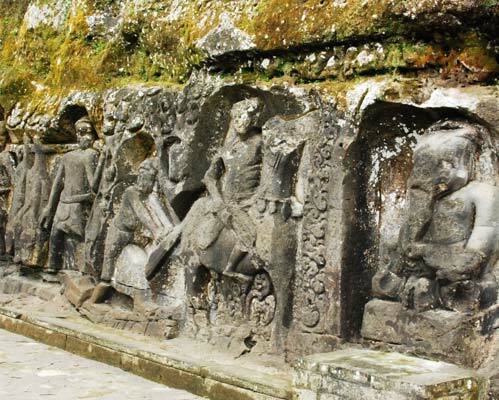 Since the mount erupting, it has impacted to the local society life around this mount, like removing altar (Temple), improve or repairing the village and re-arrange the tradition. 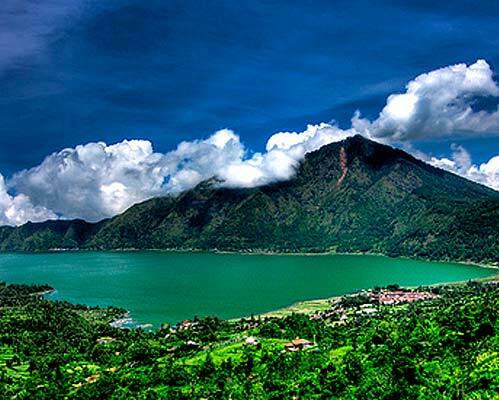 Lake Batur is the biggest lake in Bali and functioning as irrigation source to all farmers around it and it is also for all Bali society generally. 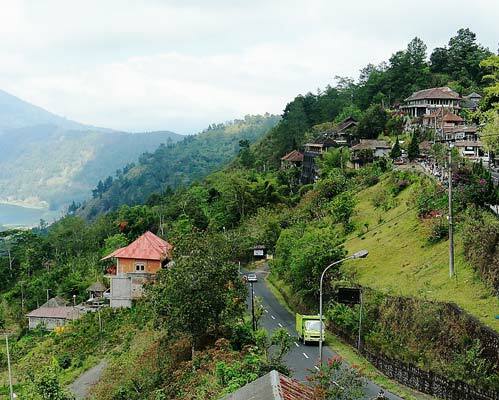 Kintamani area has been founded some lodging, hotels and restaurants which are located in Kintamani and Penelokan Village. 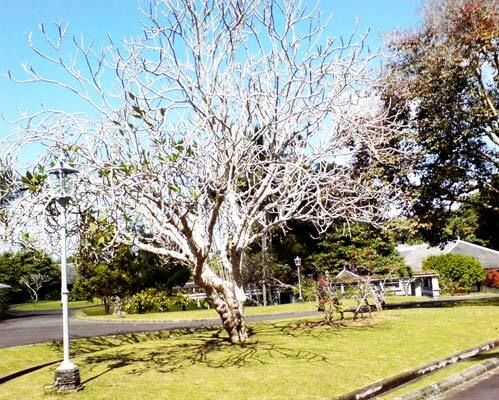 It is a famous tourist place because Kintamani area owns the beautiful panorama and it is encircled by the cold atmosphere. 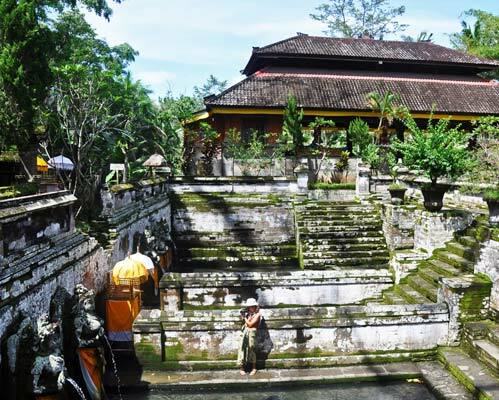 Tirtha Empul Temple is a Hindu Temple located in a valley between two hills with big springs and sacred by the local residents as a place to melt all the bad influences in the body and purifies the soul and mind. 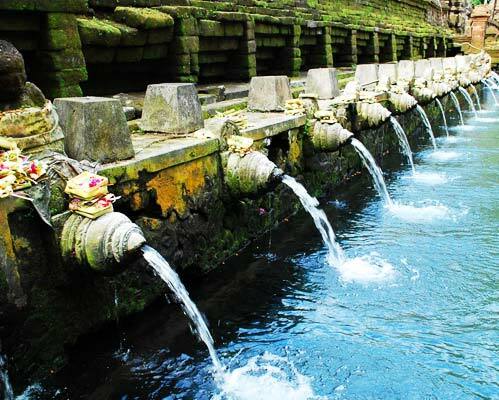 Tirtha Empul Temple or better known as Tampak Siring Temple or Holy Water Temple is a place to purify our self from the bad influences in life where we can discover the traditional showers sourced from the springs at this temple. The water that comes out from the shower is believed to eliminate all kind of diseases including adverse effect in the human life and give the new holy spirits. 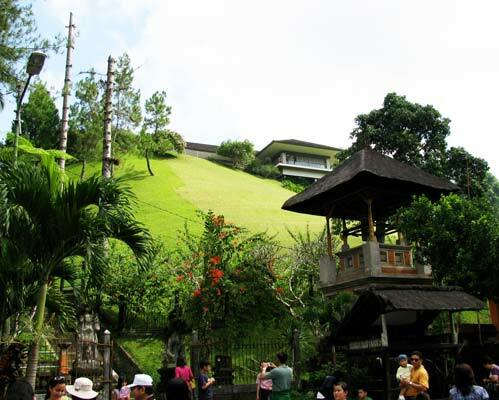 This place is very famous in Bali and many visi. 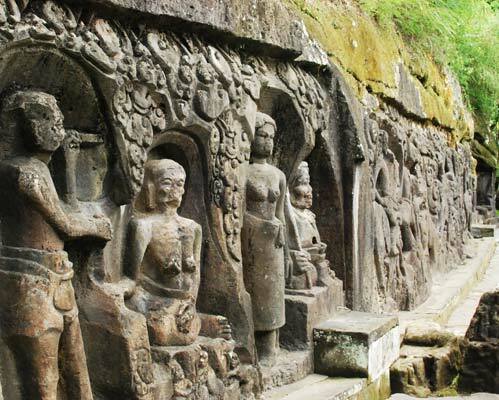 Elephant Cave or better known as Goa Gajah is the name of a place with the archeological heritage in form of a cave ornamented by the beautiful relief on the outside wall of cave. 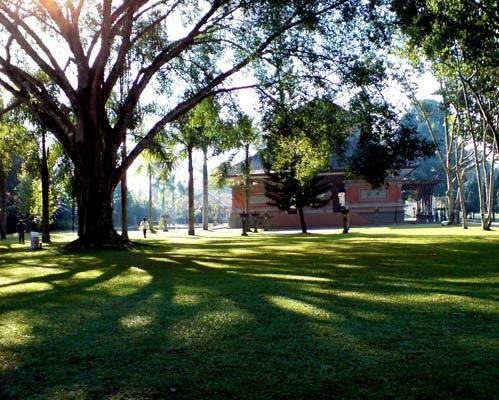 This place is formerly as a park, a place of retreat for Shiva Priest and Buddhist monks. 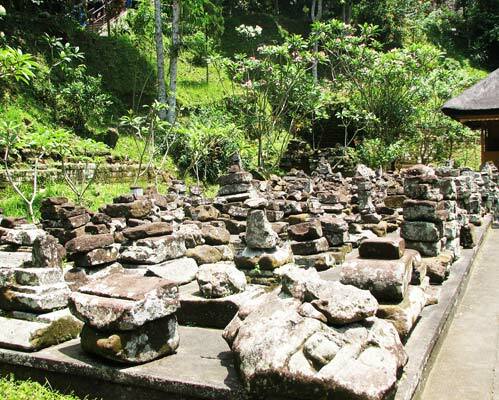 Goa Gajah is located in the west side of Bedulu Village, Blahbatuh District and Gianyar Regency which is about 27 km from Denpasar City. 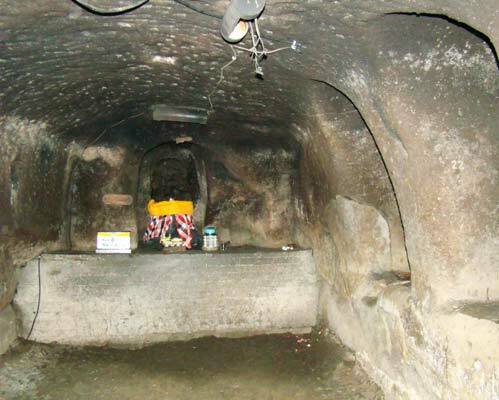 This cave is built on the brink of a meeting between two small rivers those are called by Kali Pangkung then it water mixing with Petanu River flows under it. 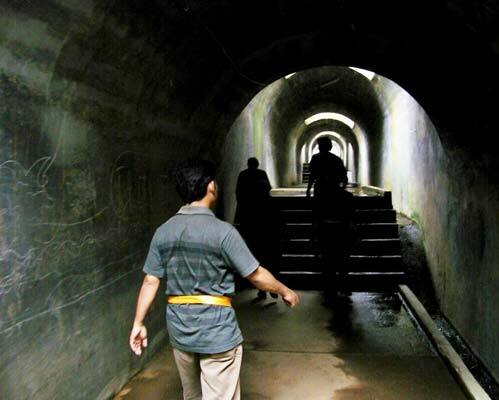 The meeting area of two rivers is called by Campuhan/mixed which is deemed to have a magical power based on concept Rwabhineda (two differences). 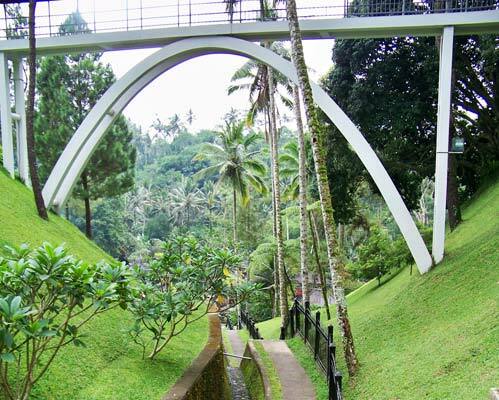 Based on this concept seems Goa Gajah is intentionally built in two rivers. 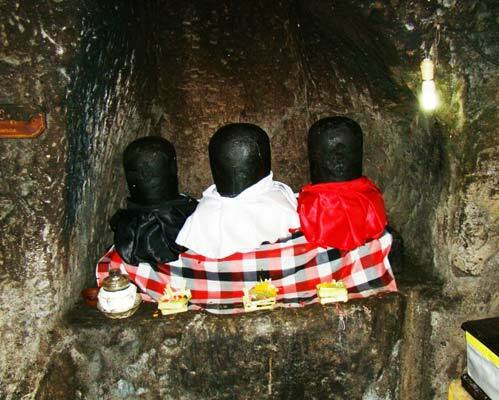 Half Day Tour by knowing bali's craft, culture while visiting tampak siring (the holy water spring temple) and Goa Gajah (elephant cave).Special Deal year 2016 for Kintamani Tour price. Booking now. 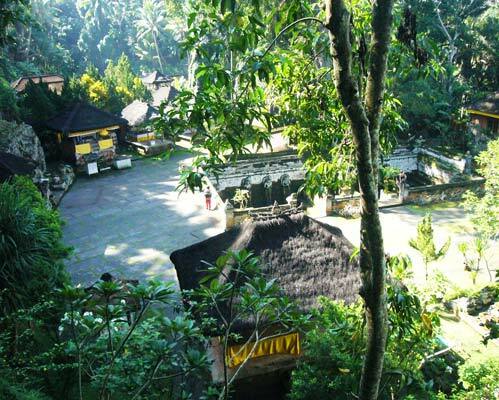 Halv dag Tour ved at vide bali håndværk, kultur, mens du besøger Tampaksiring (det hellige vand foråret tempel) og Goa Gajah (elefant grotte) .Special Deal 2016 for Kintamani Tour pris. Booking nu. 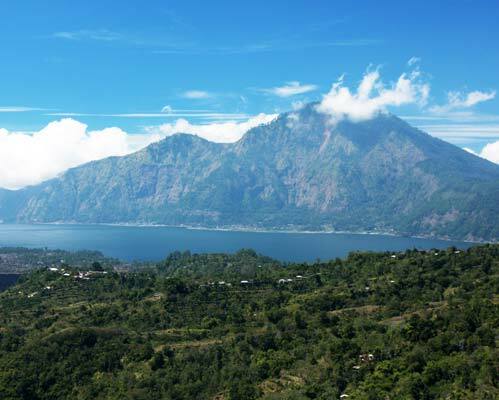 Halbtagestour durch das Wissen, Bali Handwerk, Kultur beim Besuch Tampaksiring (das heilige Wasser Frühjahr Tempel) und Goa Gajah (Elefantenhöhle) .Special Deal 2016 für Kintamani Reisepreis. Jetzt buchen. 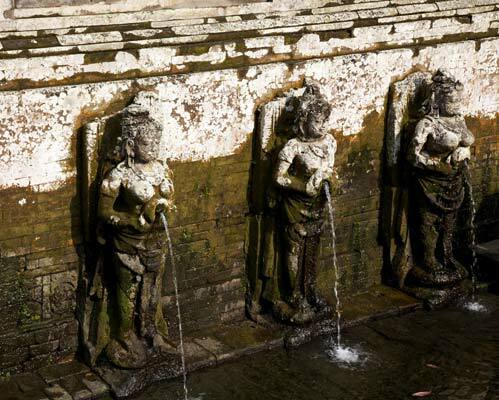 Mezza giornata conoscendo mestiere bali, cultura durante la visita Tampaksiring (il sacro tempio acqua di sorgente) e Goa Gajah (elefante grotta) .Special Deal 2016 per il prezzo Kintamani Tour. Prenotazione ora. 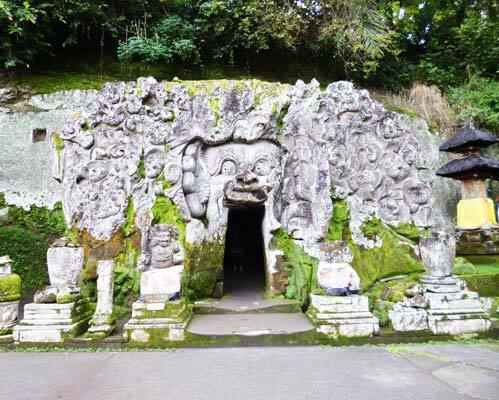 Demi-journée en connaissant l'artisanat de Bali, la culture en visitant Tampaksiring (le temple de la source d'eau sainte) et Goa Gajah (grotte de l'éléphant) .Special pacte année 2016 pour les prix Kintamani Tour. Réservant dès maintenant. 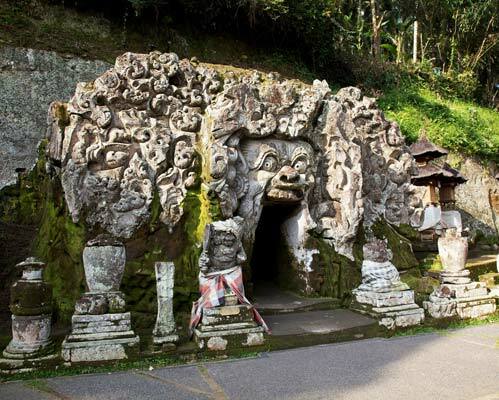 Half Day Tour sa pamamagitan ng pag-alam sa bali craft, kultura habang pagbisita Tampaksiring (ang banal na tubig spring templo) at Goa Gajah (elephant cave) .Special Deal taon 2016 para sa presyo Kintamani Tour. Booking ngayon.